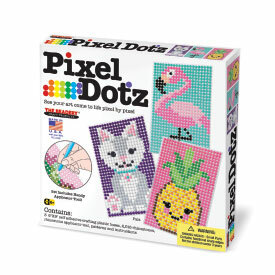 Our newest line of fast, fun and easy craft kits is coming soon. 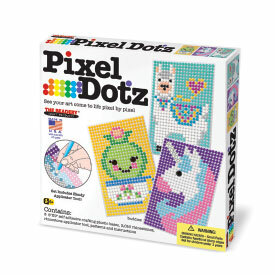 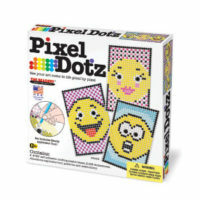 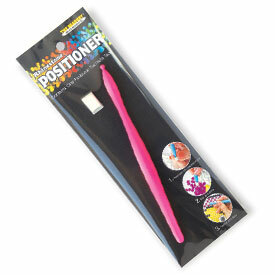 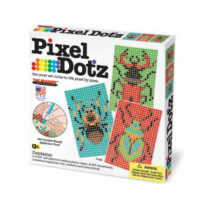 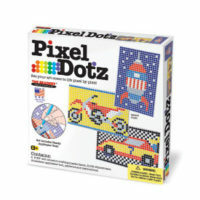 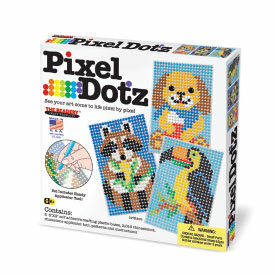 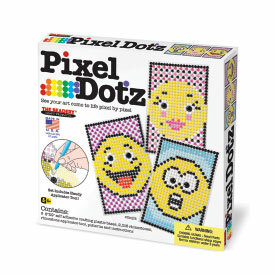 Pixel Dotz kits™ contain everything you need to see your art come to life dot by dot. 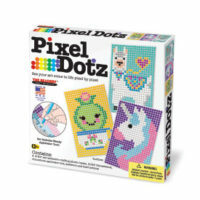 Each kit includes the clear crafting plastic bases, colorful plastic rhinestones, handy applicator tool and tack and full color patterns to make three different designs.